Learn about recent network deployments, updates and industry news. It’s been a busy month! 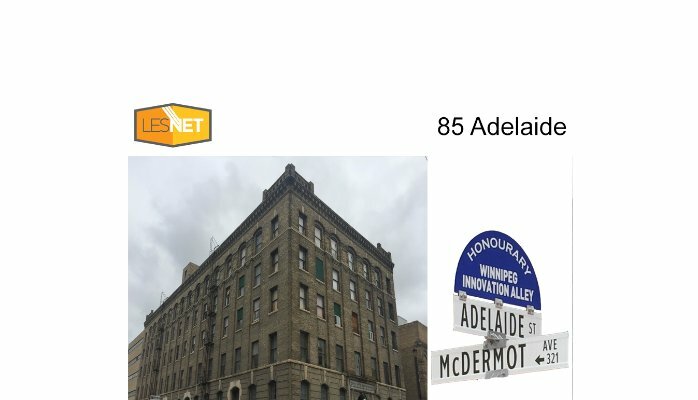 85 Adelaide (home of Richlu) is now On-Net with LES.NET! 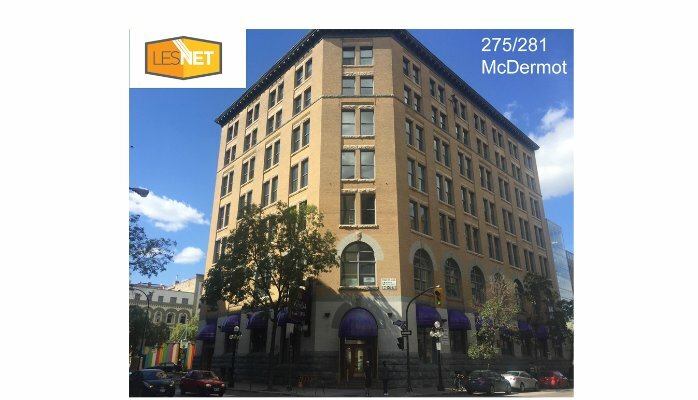 We completed the Fiber Optic installation into the Reiss Furs building at 275 McDermot today. This building is adjacent to our most recent Fiber Optic installation at 70 Arthur. Internet services are available at speeds of 100 Megabit and 1 Gigabit. 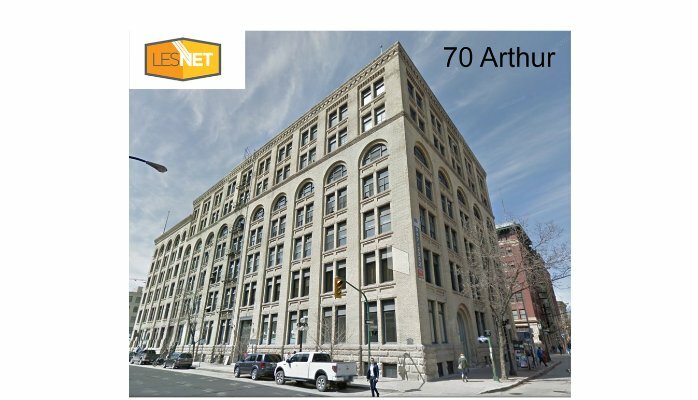 Happy to announce that LES.NET has extended its Fiber Optic Network to bring 70 Arthur “on-net” with LES.NET AND we have our first 100 Megabit and 1 Gigabit customers connected! 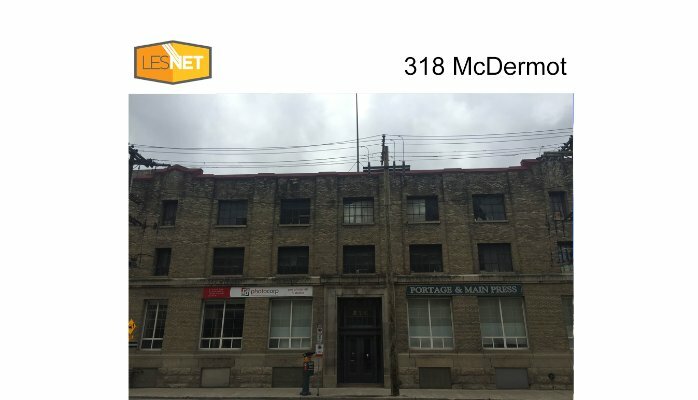 70 Arthur is located in the Exchange District of Downtown Winnipeg. 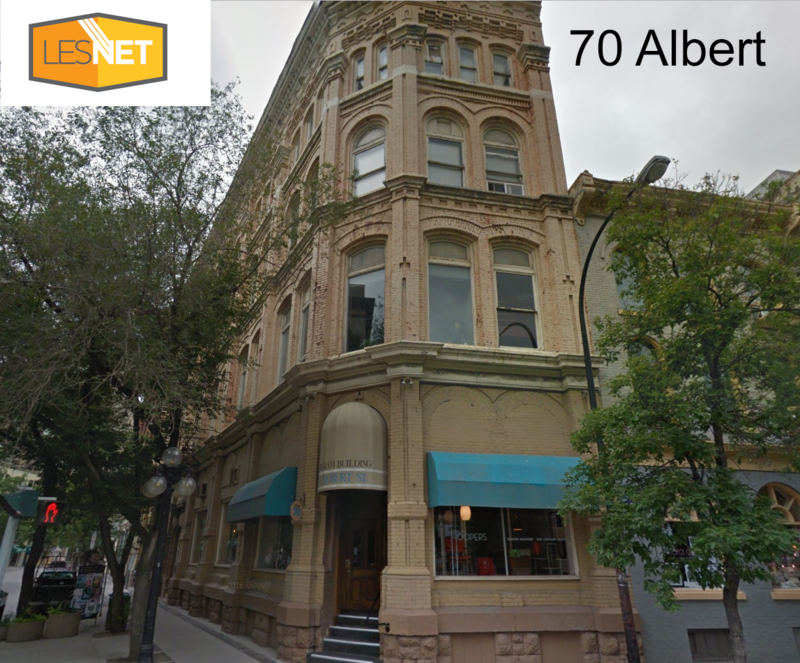 70 Albert is now “On-Net” with LES.NET Tenants of 70 Arthur now have access to 100 Megabit and 1 Gigabit based fiber optic Internet! LES.NET welcomes LUMO Interactive Display Development to the LES.NET network! Visit their website to check out the cool things they’re doing! CIRA, the Canadian Internet Registration Authority is now connected to MBIX! AND they have deployed a root .ca domain server! Very shortly, customers who use an ISP that is a member of MBIX will enjoy near zero latency DNS resolution for .ca domain names! MBIX in the news again!